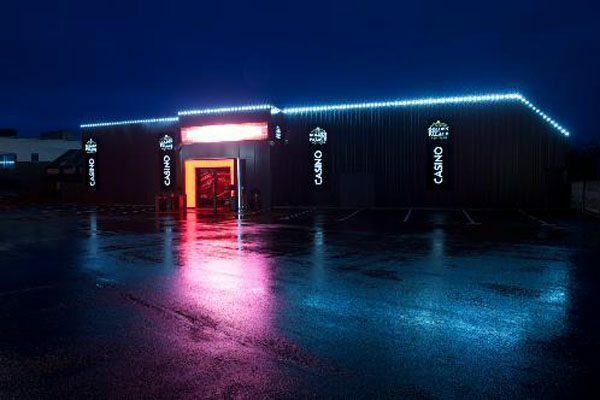 Open from 10 a.m. to 4 a.m. 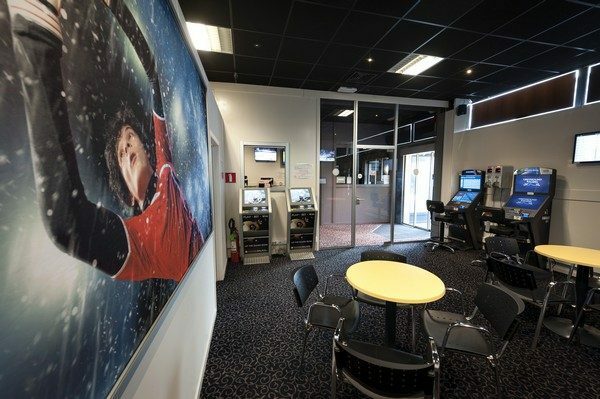 Intensify the way you experience sports thanks to betting agency Le Vincennes in Wavre! 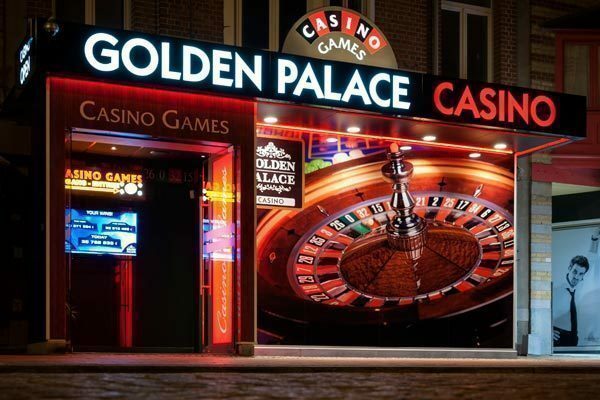 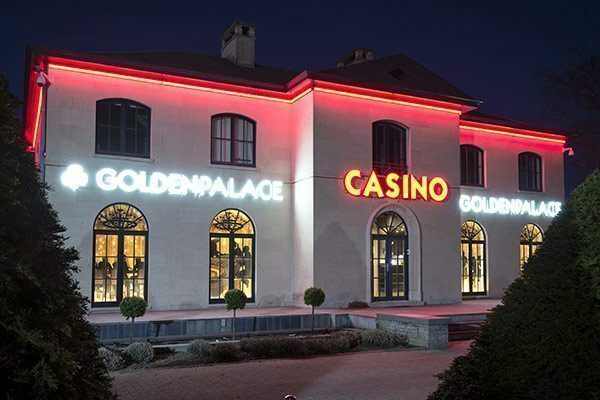 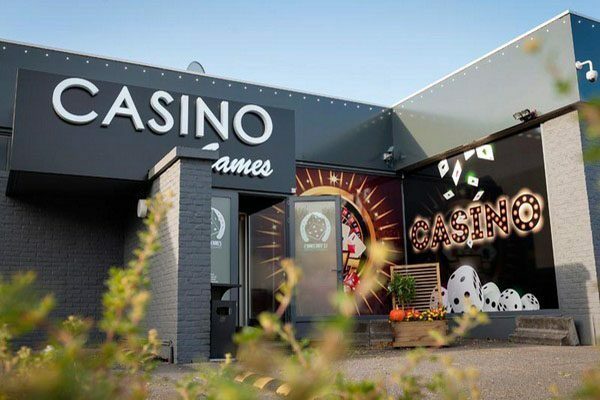 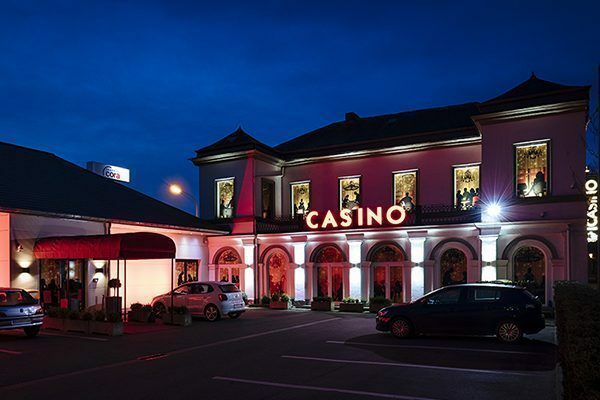 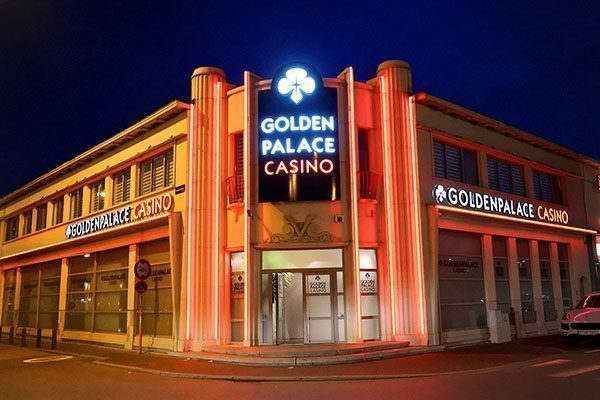 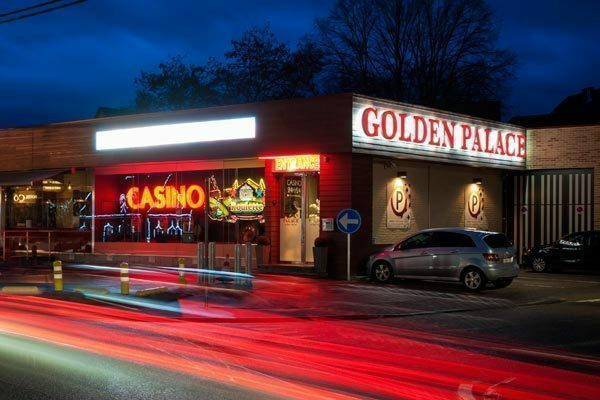 The ideal location for a day of fun with your partner or among friends – that’s what Golden Palace sports betting in Wavre offers you! 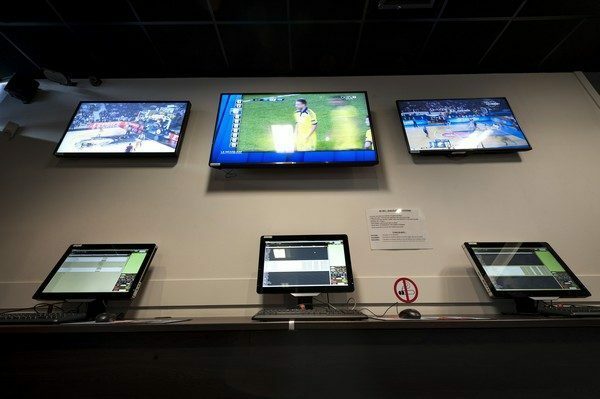 Bet on different sports such as football, basket and tennis by making use of our gigantic sports betting offer. 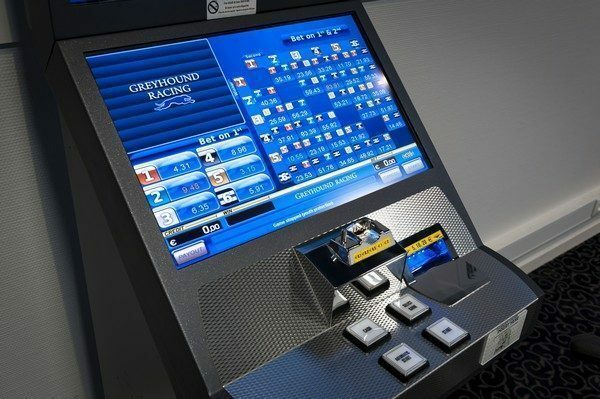 We even have special ‘Greyhounds’ machines on which you can bet on virtual dog races! 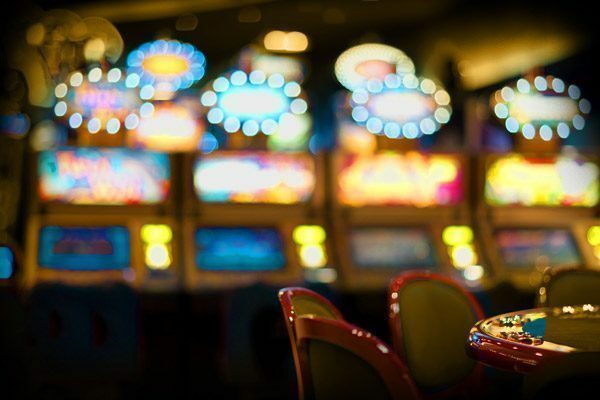 With a bit of luck you can win up to €500 per race on these machines! 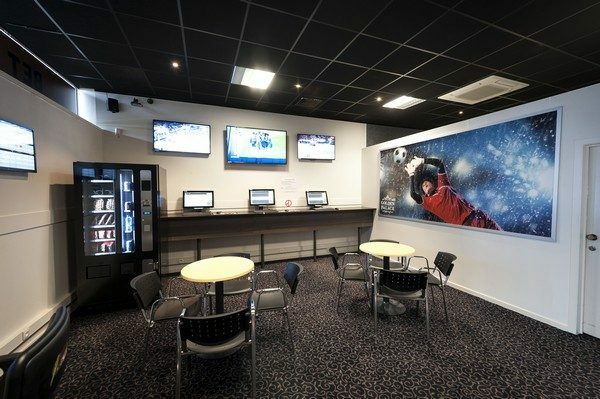 The different television screens present in the shop allow you to follow the different competitions live. 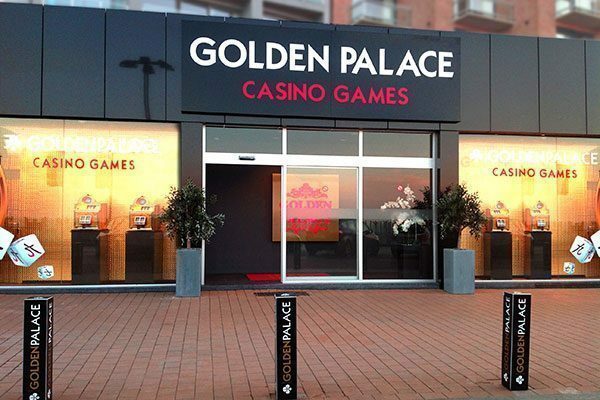 Will you be visiting us for the first time? 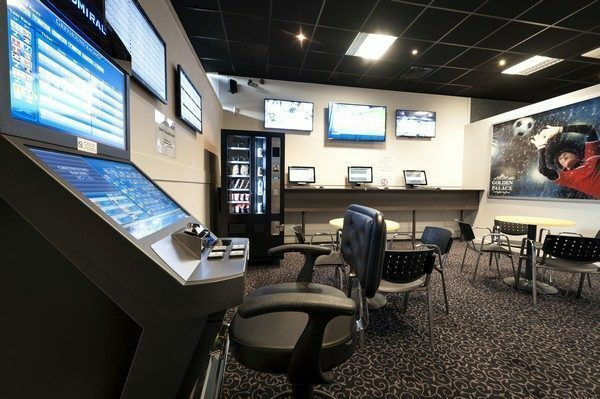 Then don’t hesitate to let our friendly staff know – they are always happy to help and it would be their pleasure to introduce you to all the possibilities present in the betting shop. 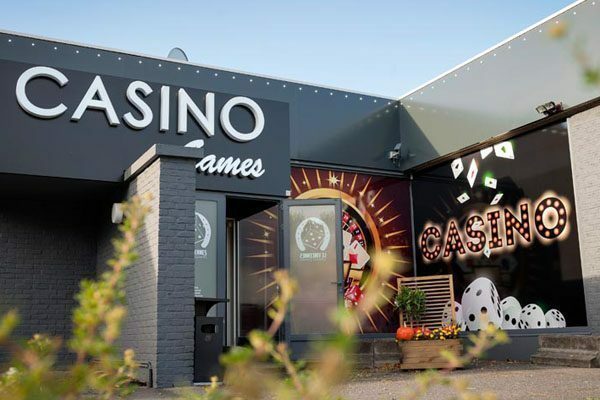 Our agency is connected to our gaming hall. 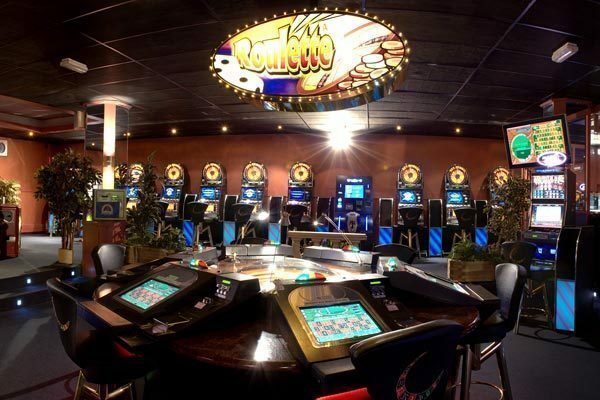 This means that going back and forth to test out our slot machines in between game sis very easy to do! 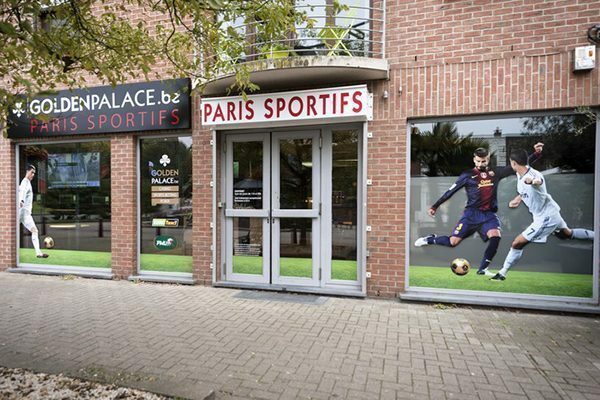 Make sure to also visit our sports betting agencies at Saint Ghislain and Pecq!